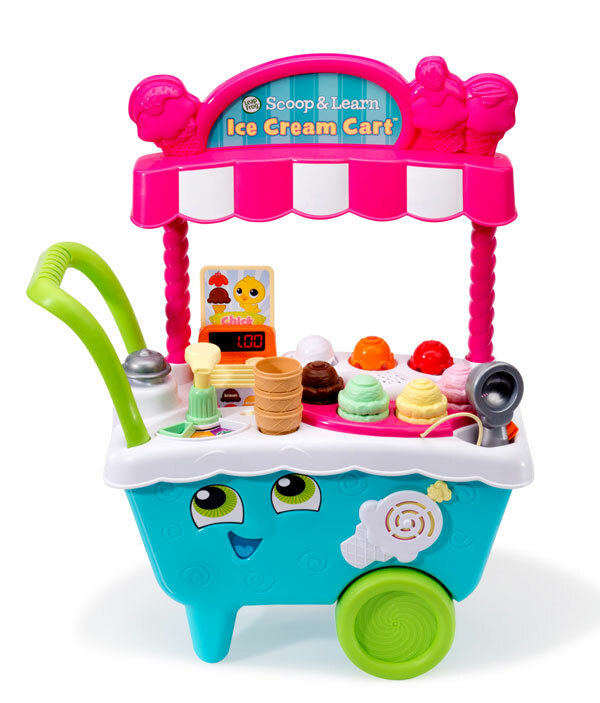 This sweet ice cream cart is not only “off the charts” adorable, but teaches toddlers and preschoolers about colors, numbers, shapes and stacking. 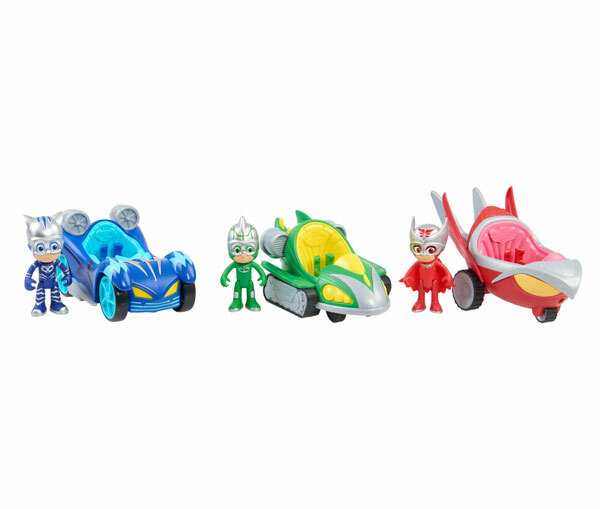 The PJ Masks Turbo Blast Racers are the ultimate PJ Masks racing vehicles, featuring sleek designs and deluxe accents! Unplugged play at its finest! 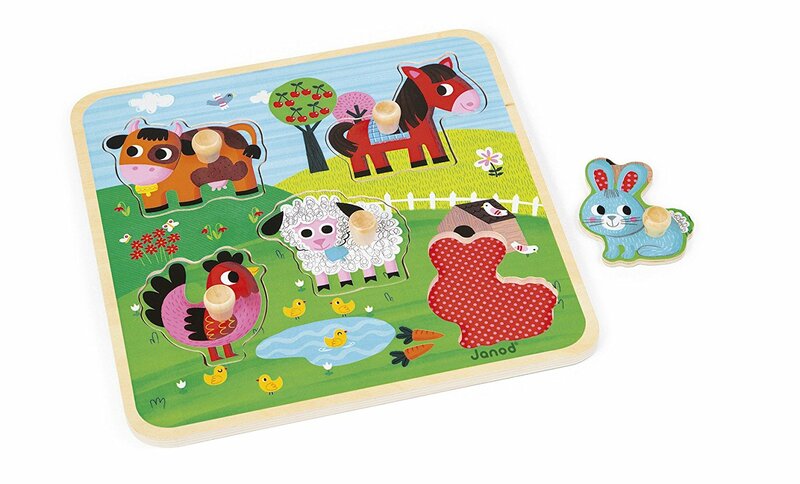 Promotes problem solving, shape and color recognition, and tactile senses. 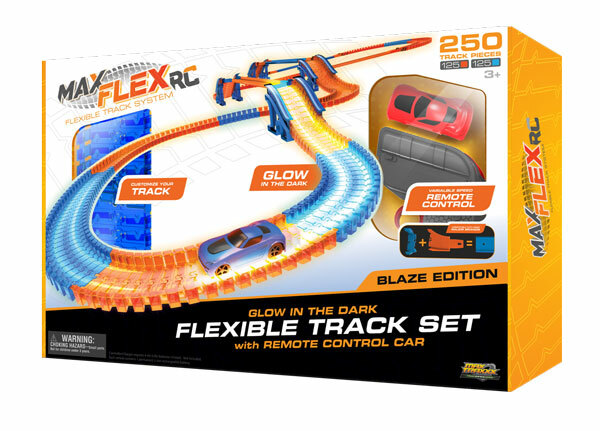 It's so much fun to free-form build a curvy racetrack then see the racecar go! 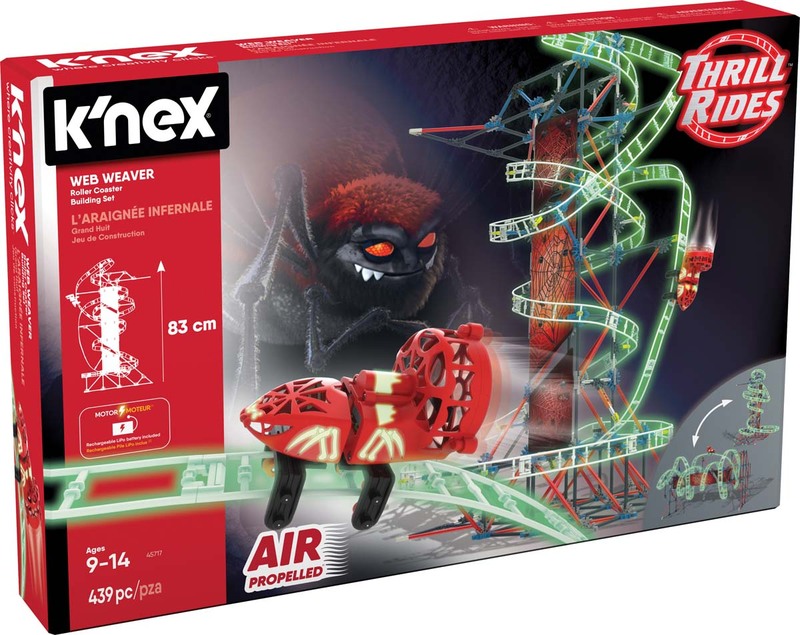 This awesome coaster goes from horizontal to vertical in an instant! 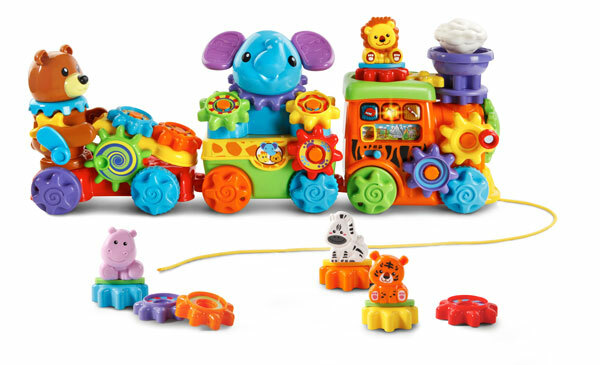 This colorful train set gives toddlers a first look at gears and how they work. 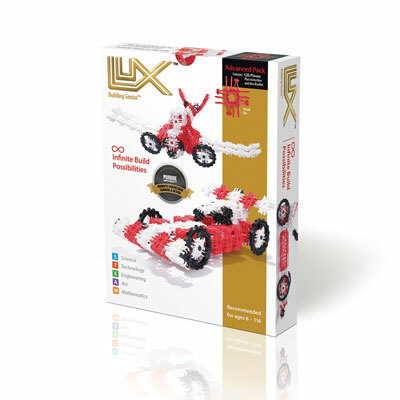 This building kit is a perfect introduction to the world of Lux Blox. The one-of-a-kind patented pieces allow you to build anything your imagination can dream up. 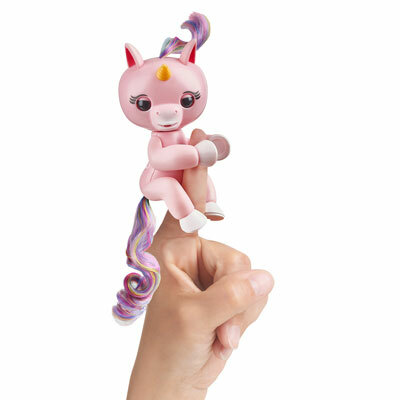 Fingerlings were named one of the hottest toys of 2017 and now they’ve introduced Gemma Unicorn! 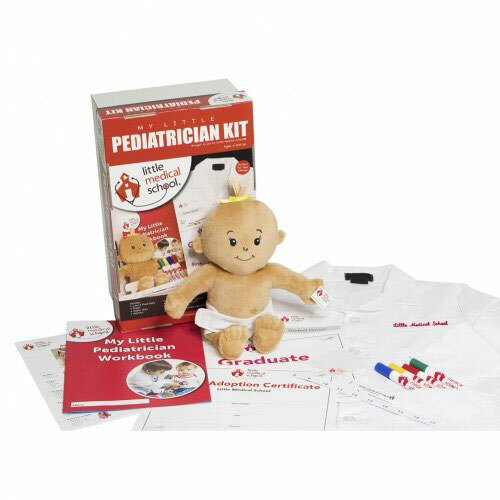 Little Medical School's toy medical kits offer a wondrous array of fun and exciting props and activities combine imaginative play with education seamlessly. 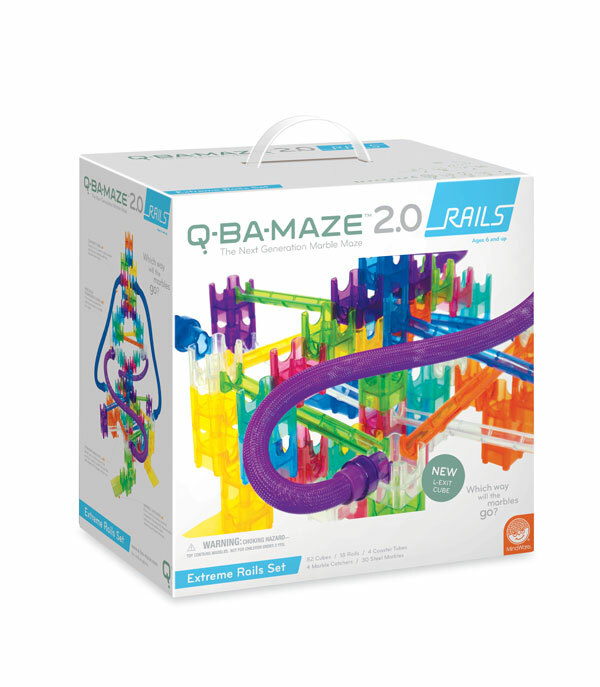 Inspires creative play as kids experiment with motion, stability, physics and art – engaging both right-brain and left-brain!